Frederick Law Olmsted is an important historical figure in the world of landscape architecture. His contributions to communities across the United States are well documented in the parks and landscapes that we play in, use or may have visited during our lives. However, his interests and skills go beyond that. 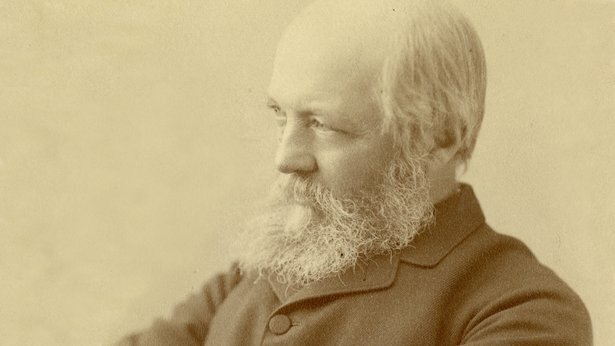 Olmsted was an advocate for green space, a journalist, a committed anti-slavery reformer and a believer in urban health. His varied experiences and contributions make him a valuable addition to any Pre-kindergarten through 12th grade curriculum. Some of Olmsted’s most significant parks include Central Park in New York City and Prospect Park in Brooklyn and Emerald Necklace in Boston, as well as parks in Louisville, Kentucky; Riverside, Illinois; Seattle, Washington; the nation’s Capital Mall in Washington, D.C.; and Buffalo and Niagara Falls, New York. These represent just a sample of his collective 6,000 works that have paved the way for landscape architecture as a career. Many schools visit and use local, state and public parks for fieldtrips and experiential learning opportunities in the sciences as well as for recreation. Additionally, his work and writings could be implemented in project-based activities in English Language Arts, math and history that align with the Common Core Learning Standards. The importance of recreation in the school curriculum is well documented. Many schools have their own parks, ball fields or playgrounds that support broad based landscape architect concepts that children, educators and families can appreciate. Olmsted used this guiding principle to champion the preservation and use of public spaces for children, parents and families as cities and towns grew and expanded in the late 1800s, throughout the 20th century and today. Where would we be without places to play baseball, tennis and basketball or just enjoy the outdoors? Therefore, we should celebrate Frederick Law Olmsted for his vision on the importance of using green space wisely in community development and planning. 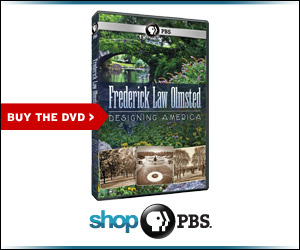 Classroom activities using bonus videos from "Frederick Law Olmsted: Designing America"